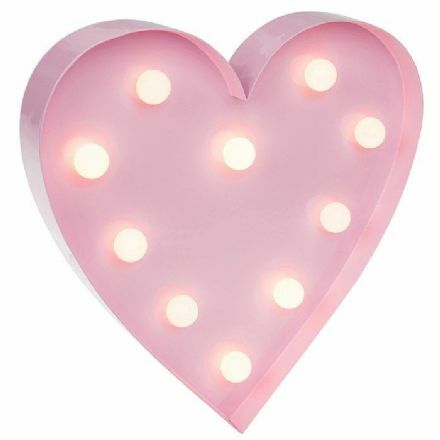 Love Lights LED Large Heart. It comes complete with a Gift Box. 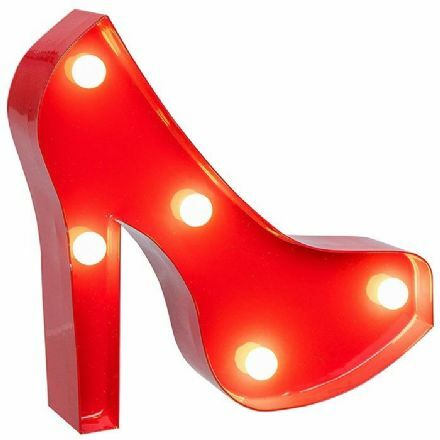 Love Lights LED Large Shoe. It comes complete with a Gift Box. 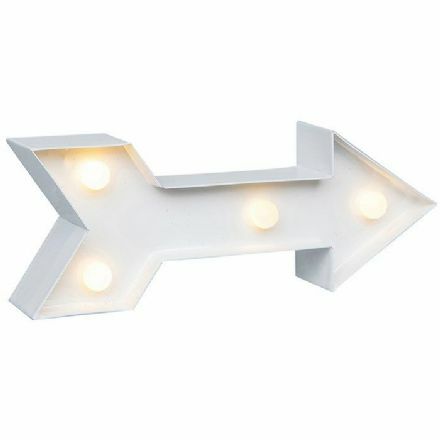 Love Lights LED Small Arrow. It comes complete with a Gift Box. 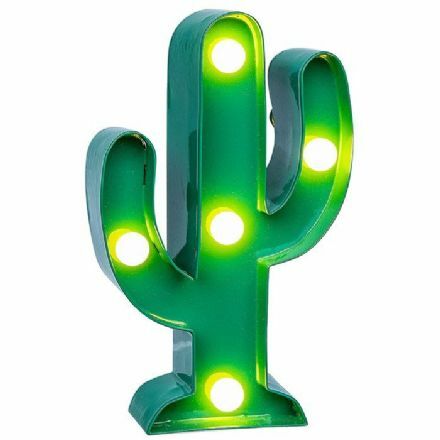 Perfect for your home is this Love Lights LED Small Cactus. It comes complete with a Gift Box. 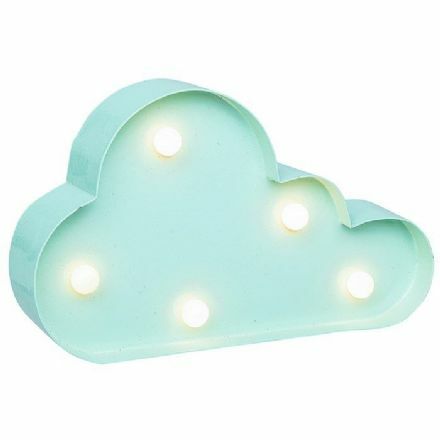 Love Lights LED Small Cloud. It comes complete with a Gift Box. 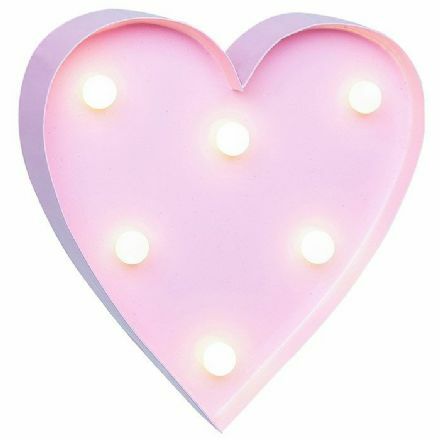 Love Lights LED Small Heart. It comes complete with a Gift Box. 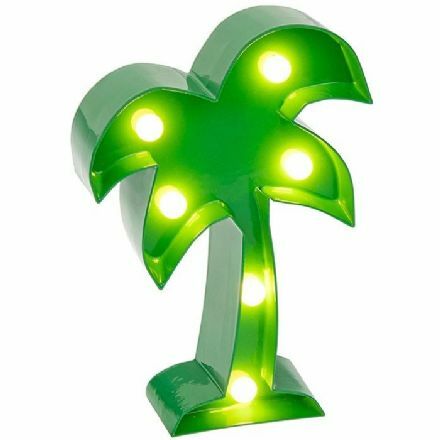 Love Lights LED Small Palm Tree. It comes complete with a Gift Box. 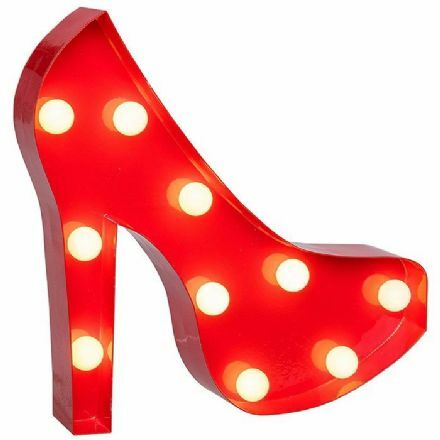 Love Lights LED Small Shoe. It comes complete with a Gift Box. 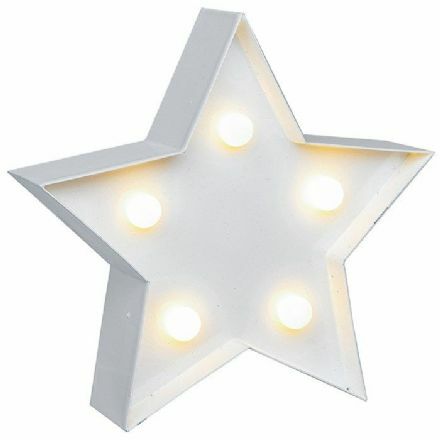 Love Lights LED Small Star. It comes complete with a Gift Box. 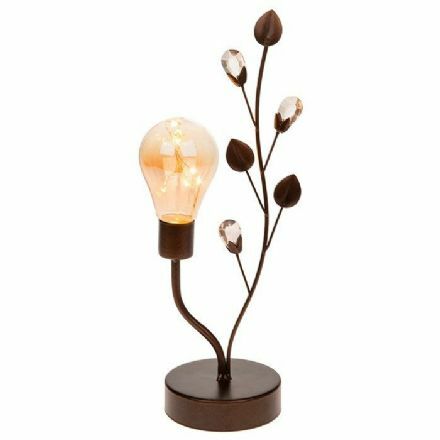 Soft Glow LED Light Bulb Lamp. From the popular Shudehill Giftware range.